Yes, I want to be a healthier & happier parent! Before having kids, you imagined yourself being the role model mom who took care of herself, and made sure your family ate exactly the right foods. Instead you feel out of control and unable to stick to healthy habits. You easily snap at your children, especially around mealtimes. Intimacy with your parter has become a chore. Instead of a real meal, you pick at your kid’s leftovers. You want to eat right, but fall prey to your cravings. As for working out…HA! You don’t have time or motivation. You always have the best intentions, but months go by and you haven’t changed anything you planned to. You just need healthy habits you can stick with. And someone who gets it, to show you where to start. Hi! I’m and I was in your shoes. Overtired and overwhelmed with motherhood. Being a parent, there’s always a good reason to focus on my girls: be it helping my ‘picky eater’, keeping their immune systems strong, etc. I was so worried about messing up my kids. They were watching and learning from me everyday. I had no energy to get me through the day. Health symptoms surfaced ‘without reason’ and cravings controlled me. My patience ran thin and I wasn’t pleasant to be around. I have more energy than I know what to do with. I don’t fly off the handle when my kids push my buttons. I’m not hankering for sweets and my ‘mummy tummy’ vanished. Most importantly…I am a MUCH BETTER mother and role model for my girls. 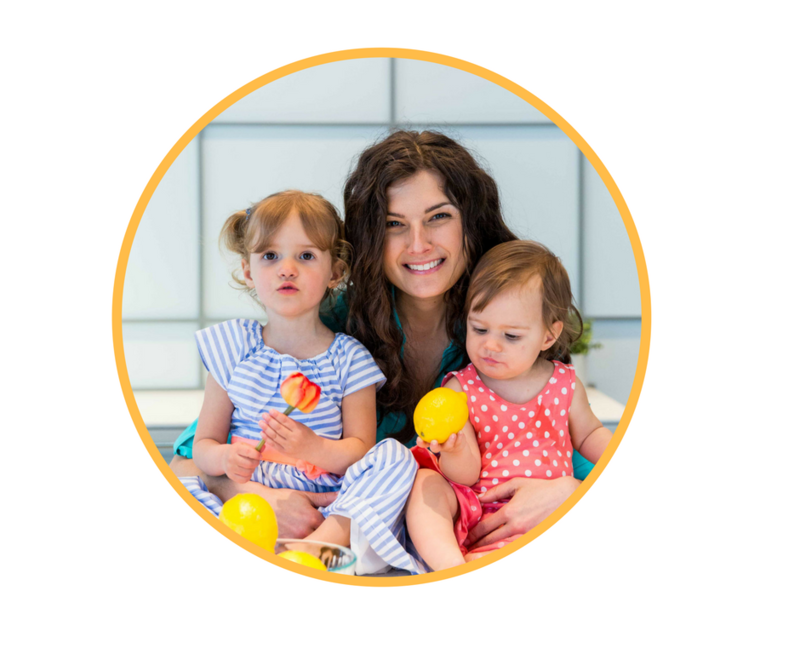 Quick, simple and proven solutions for time-strapped parents to improve energy & health in 28 days. You will receive a short daily email with ONE simple solution to implement. We tackle each “S” (health category) at a time. Step-by-step. Most tips take less than 5 minutes per day. 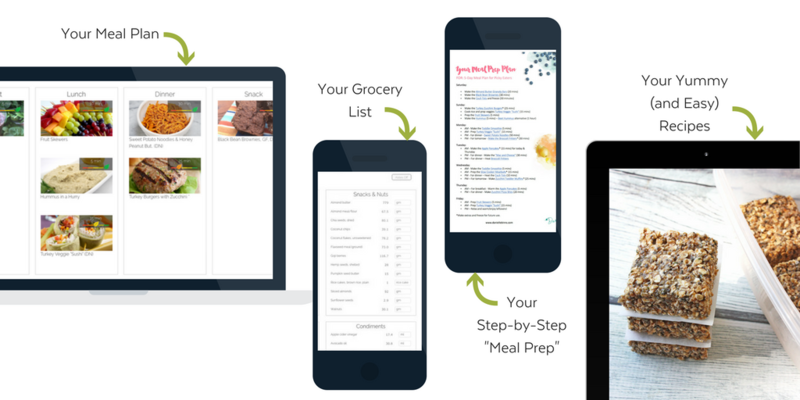 Get support, recipe inspiration, and accountability in the private group (optional). You pick the simple solutions you want to stick with. Short videos – watch from anywhere. Nutrient-dense recipes – quick to make and keep you full for longer. Members-only Facebook group – a place to share and get inspiration. Expert support from Danielle Binns (Certified Nutritionist). Quick, simple & proven solutions to boost your health. Cheatsheets & Checklists for future reference. Manage your stress as a parent. Quickly make simple balanced meals and snacks. Build a stronger/fit body in less time. BONUS: Your family will reap the benefits of a healthier and happier parent. USE COUPON “REBOOTME” to save $200 on both the full and monthly payment option. This is your opportunity to access the program for only $90 (reg. $290)! Note: this meal plan is optional. You do not need to follow it precisely through the program but are encouraged to try the recipes (many will become new favourites!). Research shows that we are much more successful in making changes to our health when we do it with someone else. So for a short time, I’m offering FREE access to the program for partners as well. You’ll see greater results because of it. While it would be nice to get everything we need from food, it’s just not possible. Supplements offer that extra insurance our bodies need. 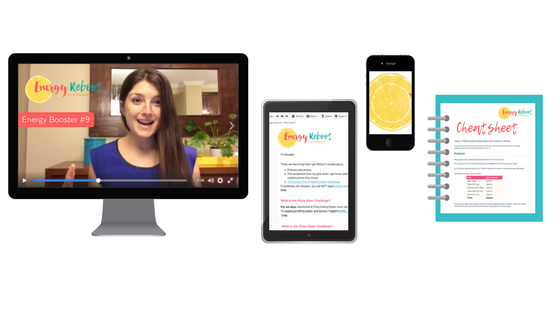 I share which ones are super important for you as a busy parent in the Energy Reboot. Check out the 6 Ss section below for more details. I want healthy habits I can stick with. Its Holistic. It’s Simple. It’s Accessible. 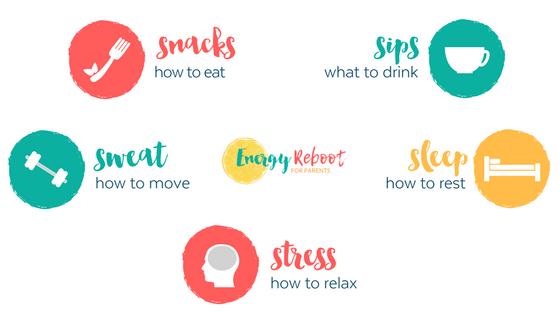 These 6 phases are the foundation for improving your health & energy in this habit-changing 28 day program. Simple solutions to obtain/maintain a healthy diet for yourself & your family. Know if you’re getting the right balance of nutritious foods to keep you satiated. Get inspiration for QUICK & healthy snacks, breakfasts and other meals (<20 minutes). Know which foods you MUST include for lasting energy (and which to avoid). Know why you’re craving carbs and sweets, and how to kick those cravings. Learn how to eat for fat loss and less bloating without drastically reducing your caloric intake. Simple solutions to ensure your drinks help (not hurt) your energy & health. The best energy-boosting beverages (also good for weight loss). What you should be drinking for better digestion, nutrient absorption, and less bloating! How much coffee you can have, the best quality, and best time to drink it. What you should NEVER sip on if you are stressed or anxious. What to add to your beverages daily for a big nutrient and energy boost. Simple solutions to help reduce & manage the stresses of parenthood. Why stress is worse than smoking for your health, weight, and energy (and what to do about it). The most effective tools for reducing your stress as a parent. The best foods to help calm your mind and relax your body (without zapping energy). The must-have supplements for any parent who is feeling overwhelmed and stressed out. How to know if your adrenal glands are taxed and what to do asap (so important!). Simple solutions to help you move more, despite being a busy parent. The best type of exercise for optimal energy, health, and fat loss. The type of workouts to AVOID if you are a stressed parent. The absolute best time to be active to reap the most benefit. How to squeeze in active time at home, even when you have little ones. How to burn more calories with no sweating and no time investment (seriously). Simple solutions to help you fall asleep, stay asleep, and feel well-rested. How much sleep you ACTUALLY need. Why getting too little AND too much can be damaging. How to unwind after a long day and fall asleep faster. Effective tools to improve and monitor your sleep quality. Which foods to avoid and include to optimize sleep (and stay asleep longer). Unfortunately, we can’t get everything we need from food alone due to the health of our soil, etc. BUT there are incredible supplements to help boost our energy and health. Your 6th “S” includes the must-have supplements for each phase of the Energy Reboot. 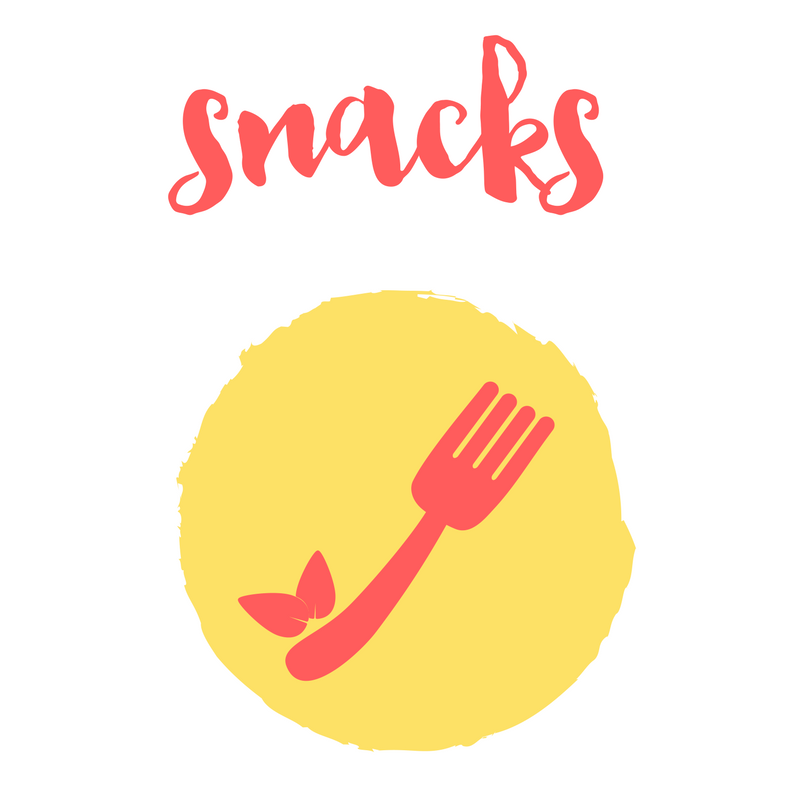 SNACKS: The must-have supplements to combat cravings and keep you satiated. 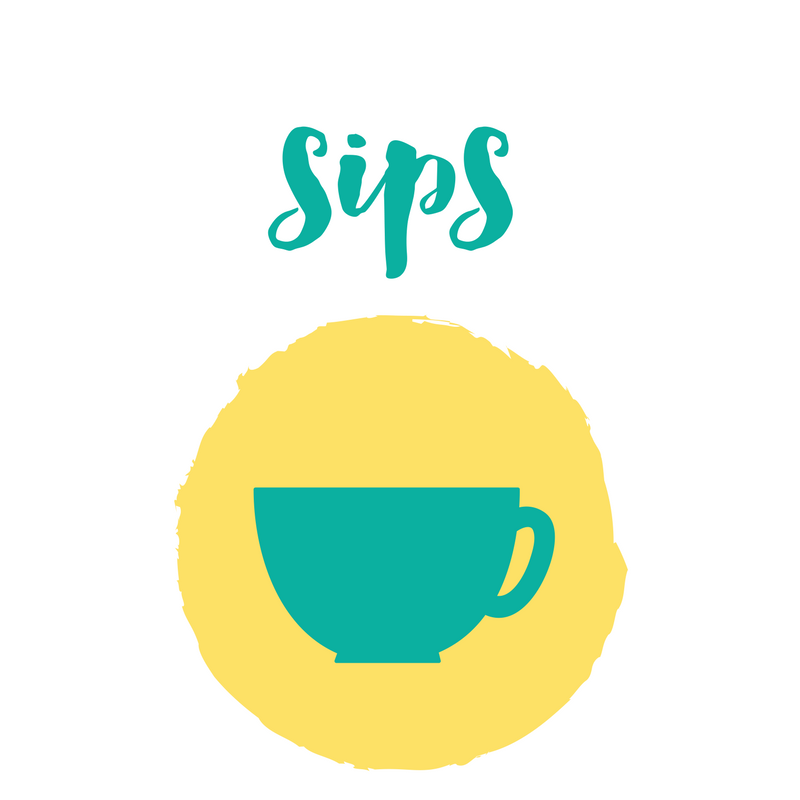 SIPS: The must-have supplements to amplify the nutrient-density of your drinks. SLEEP: The must-have supplements to improve your sleep quality and quantity. 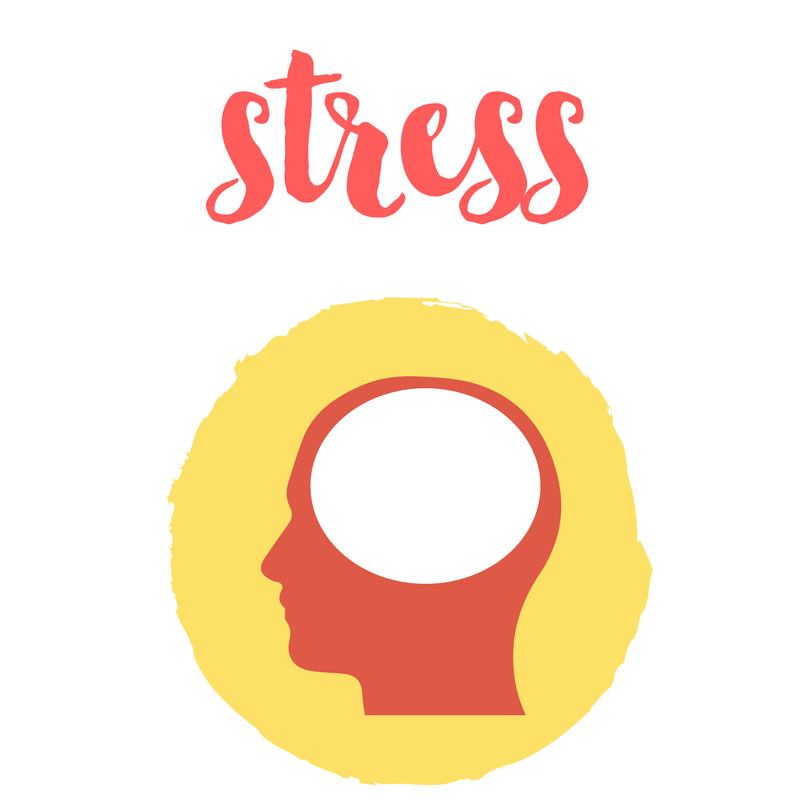 STRESS: The must-have supplements to balance cortisol and make you calm. 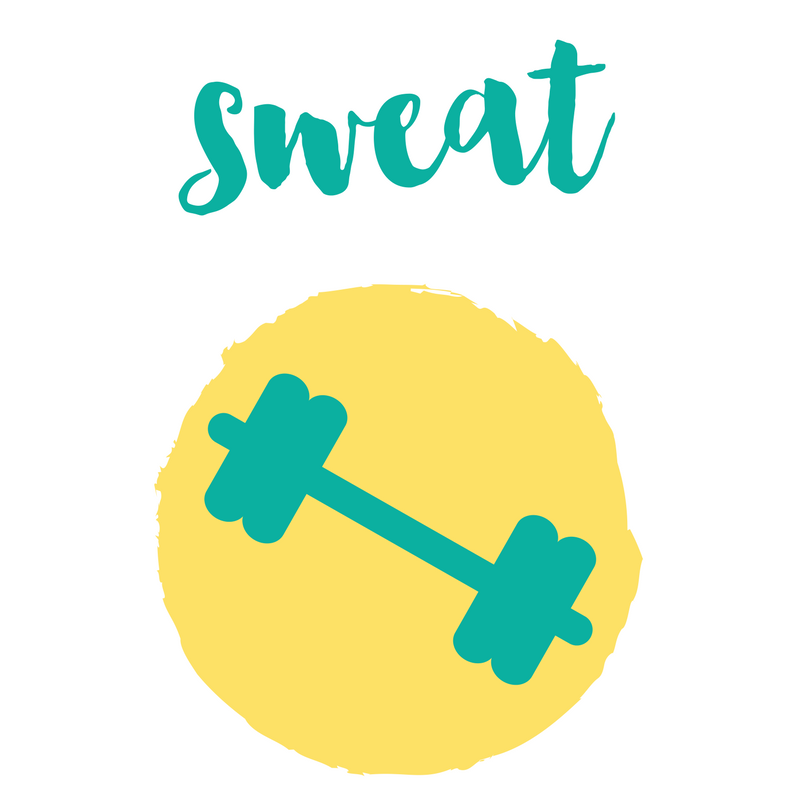 SWEAT: The must-have supplements to help get the most out of your workouts. Ready to get your health & energy back? Create simple & quick healthy habits you can stick with…for less than the price of your lunch. This meal plan may sound scary to you, but rest assured you don’t need to follow it precisely. Access to a Green Living Expert, Sleep Expert & Fitness Coach via private group. Ask them your burning questions live during the Q&A Days. Learn what it takes to detoxify your home (kitchen, nursery, bathroom). Learn how to further optimize your sleep as a parent. Learn how to get the most out of your fitness routine. Research shows that we are much more successful in making changes to our health when we do it with someone else. So for a limited time, I’m offering FREE access to the program for partners as well. You’ll see greater results because of it. While it would be nice to get everything we need from food, it’s not possible. I share which supplements are critical for parents in the program.